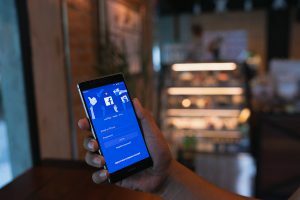 Ready to Boost Your Twitter Feed? We’ve Got More Event Production Companies to Follow. 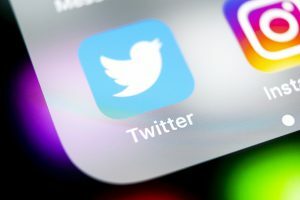 If you’re looking for a way to boost your event production themed twitter feed, we have a few recommendations for you. The beauty of a tweet is that it’s “micro-blog” format (280 characters to be exact, up from the previous 140 characters) can offer up-to-date information in a snapshot. With how busy you all are, time is a valuable thing, which is why twitter is one of the best places to go to stay informed. Here are five event production twitter accounts we think you should know about and follow today. 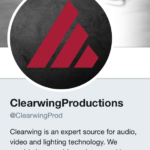 Clearwing Productions is one of the leading resources for full-service event production including audio, video, lighting, systems design, and more. We follow their twitter page because it’s brimming with fun images of crowded festivals and concerts we wish we could attend (especially in the summer!). They have worked on events like the Chicago Cubs World Series Rally in 2016, the 2017 Electric Zoo EDM Festival, and the Summer Fest of 2016, just to name a few. 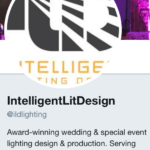 They will be exhibiting at the USITT Conference and Staging Expo this year, so keep up with them on twitter to follow them at the show. 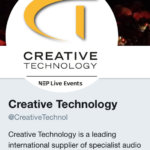 Creative Technology is one of the leading suppliers of specialist audio visual equipment for the sports, corporate and entertainment industries. Their event staging services range from large screen displays to content delivery systems and more. We enjoy keeping up with them on twitter because of their fun “Guess where we were this weekend?” posts. They can certainly make anyone wish they were a part of their dynamic team. They have also supplied equipment for superstars like Adele and even got a shoutout for their hand in her successful stadium shows! Intelligent Lighting Design offers exceptional event lighting and audio visual production services. 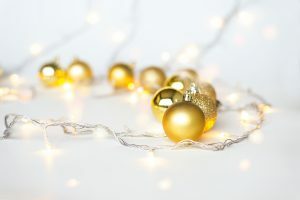 From wedding celebrations to corporate and non-profit events and brand marketing activations, their goal is to tap into their own unique creative abilities to create an event experience that fits the client’s overall vision. They even provided illumination services for the Diamond Dream Gala associated with 2017 World Series Champions, the Houston Astros. This gala raised $1.4 million for the restoration of Houston’s community after the horrific hurricanes. Follow their twitter page to keep up with their latest work. 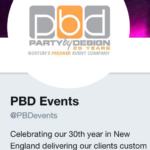 With over 30 years of experience, it’s no wonder that PBD Events is considered one of “Boston’s Premier Event Companies.” Their main focus is on creating an experience with emotional connections that target all five senses. With OSHA Certified crew, you can be sure that their event management and production services will be seamless and compliant. Their twitter account is filled with gratitude for their clients and enthusiasm for the work they get to do. It’s clear that they love what they do, their positivity is reason enough to follow them. 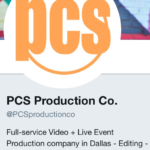 PCS Production Co. has a strong motto: “It’s all about relationships.” With over 20 years of experience, Tommy Horner (founder), has worked hard to maintain this theme with his staff. 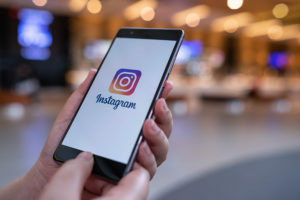 And, we are able to see the benefits of this through the quality of work they are able to provide for their clients (the results of which are showcased on twitter). Among other services, PCS Production Co. offers innovative video, audio, and lighting experiences for live events, corporate meetings and week long events. Follow them on twitter to find out which events they might be covering next.